Autism awareness month is being held throughout April. This week, the Midweek sat down with Autism Wairarapa board member Diane Collinson to discuss how the board works to keep the cogs of Autism Wairarapa turning. 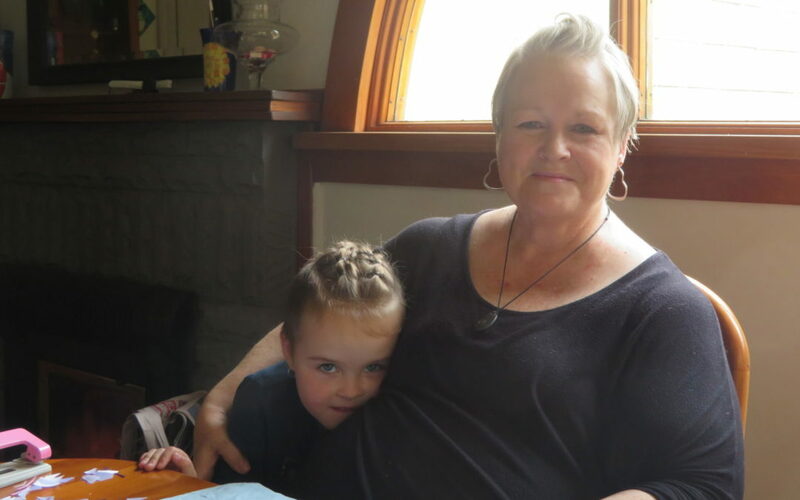 Diane who has autism in her family and is friends with Autism Wairarapa support co-ordinator Wendy Lowe had considered being a part of the board for several years. “Push came to a shove when it came to re-boarding, we were looking for fresh faces. Her idea was just to be a silent board member and get the numbers across the line. “Because I’ve seen the problems getting a diagnosis and then trying to work out what to do next first hand, I know what it’s like for people. Although she’d planned to just be a “silent member” Diane has found the board’s processes fascinating and has found herself becoming involved in the “organising” of the organisation. With a background in administration, Diane said the board had been a great place to use her strengths. “If you’ve got some spare time, some passion, then I challenge everyone to give sitting on a board a go, boards out there need it. “People that think they can’t make a difference – oh yes they can. Her roles include gathering information to apply for funding, making decisions as part of the board, and supporting Wendy in meeting people. The board, who meet monthly are all Wairarapa people, and Diane said that is what gives them their strength. 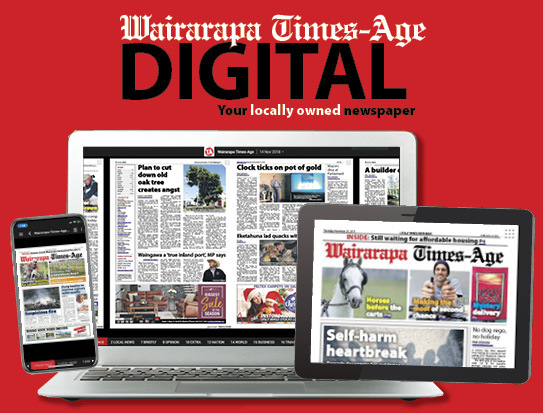 “We’re Autism Wairarapa but we’re so much more than that. 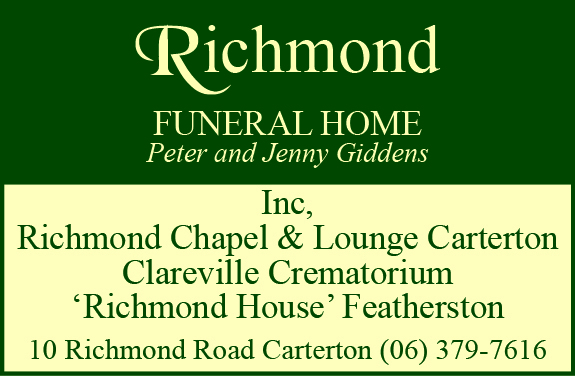 “We’re hoping to be a hub of contacts for other groups.